Jeep Renegade Stoppie Video Can Amaze You! Home Cars News Jeep Renegade Stoppie Video Can Amaze You! 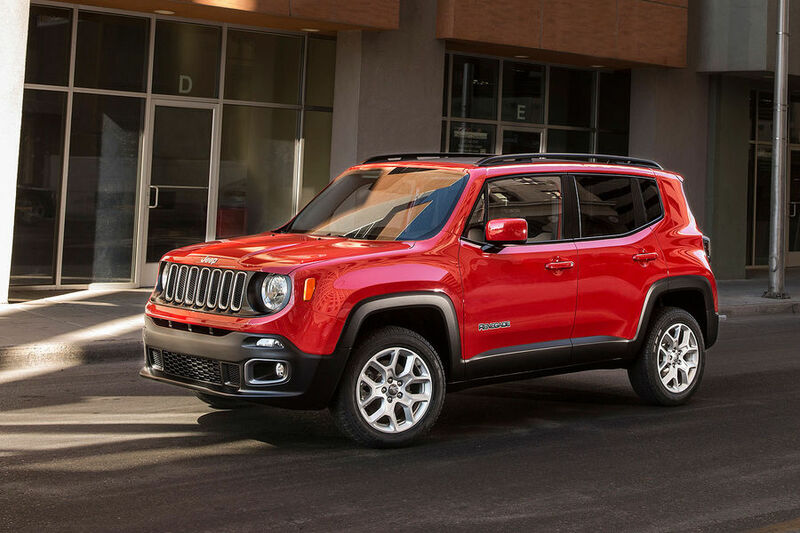 Renegade is a small and sub-compact SUV from the legendary SUV maker Jeep. Despite its small size, the car is well capable to take on rough roads and off-roading challenges, which is certainly one common characteristic of Jeep vehicles. But do you know this car can perform a stoppie as well? Yes, a video surfaced online showing a Jeep Renegade performing the stunt while running at a speed of 135 kmph. Spanish automotive journalist Pablo David Gonzalez from km77.com was driving the car, and when he applied brake the 1.6-tonne SUV showed the trick hidden under its sleeve! FCA came up with an explanation and says that, the particular car is a pre-production model. FCA also says, the particular car was involved in an accident before which caused a short circuit in its ABS system, and brake was not distributed to the front wheels proportionately. 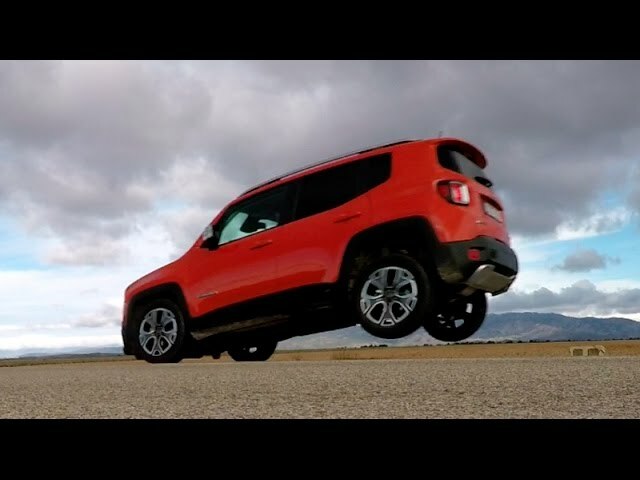 After the ‘stoppie’ incident was reported, FCA fixed the issue in the front-wheel drive variant Jeep Renegade and asked Pablo David Gonzalez to try the maneuver again. This time he couldn’t perform ‘stoppie’, which led to conclusion that it happened due to technical snag. But wait, he recreated the incident once again with several attempts, and this time with an AWD variant of Jeep Renegade. As the second incident have been reported, and this time, the AWD variant wasn’t a pre-production model Jeep started investigation to find out reason behind the ‘stoppie’. 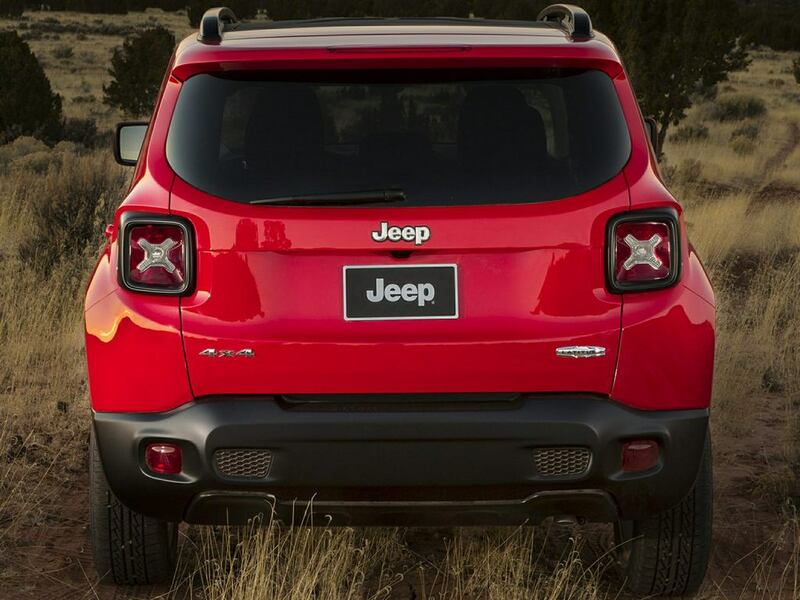 It has also issued a statement saying Jeep renegade is pretty safe car with features like Electronic Roll Mitigation, Electronic Stability Control as standard. Jeep entered in Indian market recently with models like Grand Cherokee and Wrangler. The company doesn’t sell Renegade in India presently. But the sub-compact SUV has been spied testing on Indian roads several times. The company doesn’t have any plan to launch Renegade in India in near future so far.